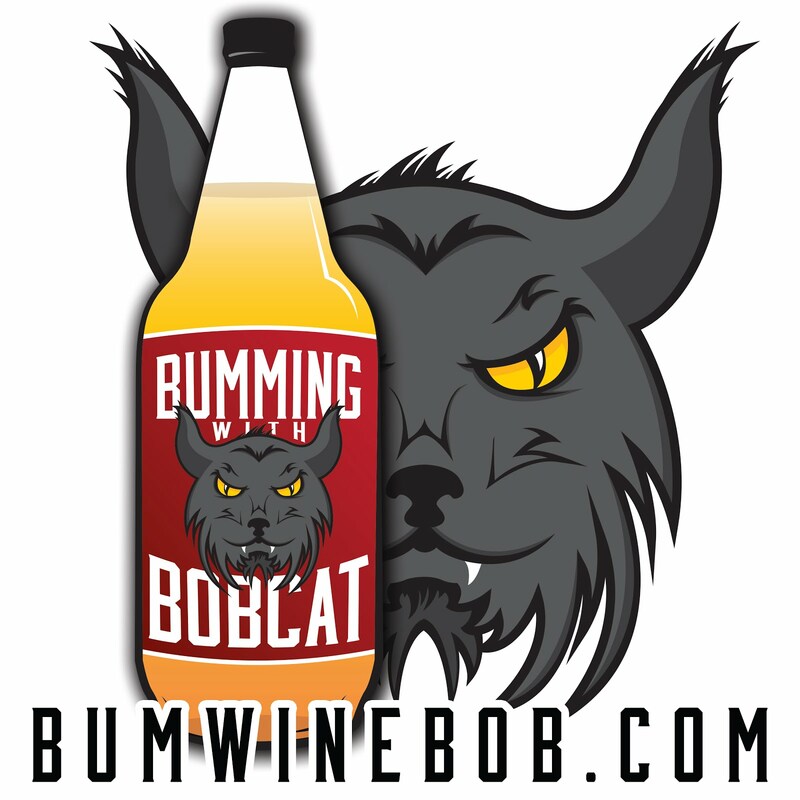 The bumwinebob.com 4th anniversary celebration continues with a classic bum wine that was the first ever bWb bum wine of the week induction back in June 2014! 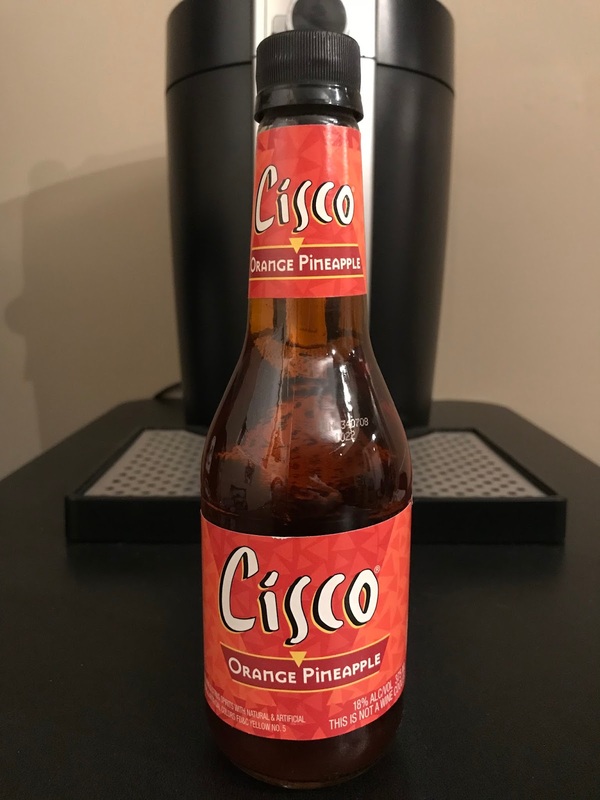 Cisco Orange Pineapple is one of the more rare Cisco flavors that's hard to find in some areas, but I was lucky enough to have it readily available at one of my local liquor stores (until I bought the remaining bottles). It was back in 2013 that I gave it a try for the first time and I was pleasantly surprised with it's taste. 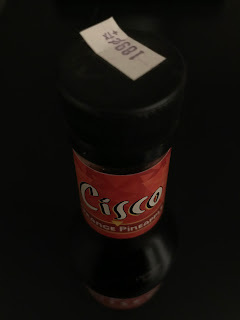 Yes, the sticker says $1.89 but that price had been raised due to inflation since this bottle had been sitting on the shelf covered in dust for years. 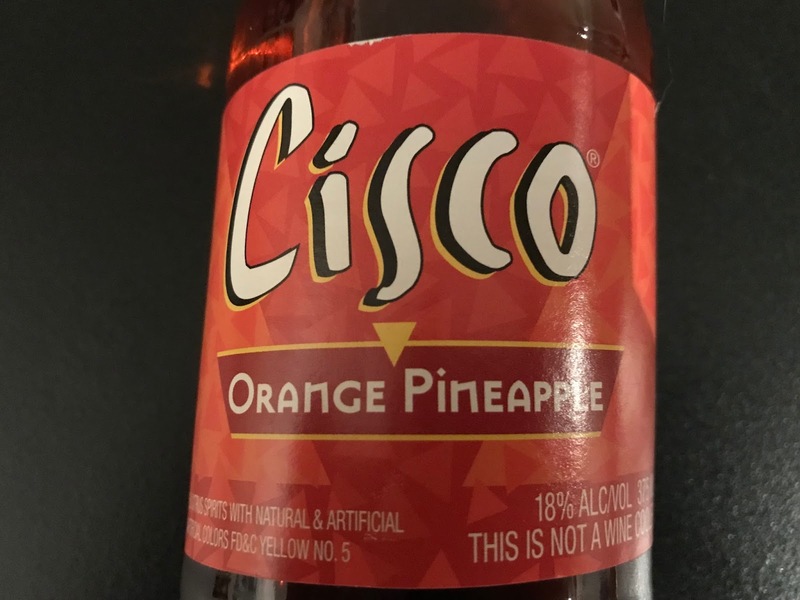 Everyone already knows that Cisco is the "liquid crack", so after having other flavors of Cisco previously that didn't go over so well, I wasn't sure what to expect with this one. Now in hindsight I can honestly say this was a great call on my part. 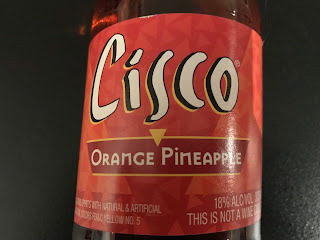 Cisco Orange Pineapple went over well and was even more enjoyable when mixed with pineapple soda. 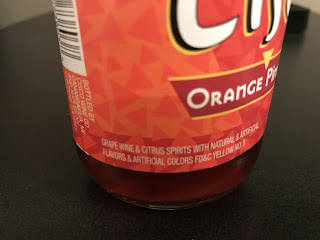 This was history in the making right here as it was unofficially recognized as the first ever bWb bum wine concoction. 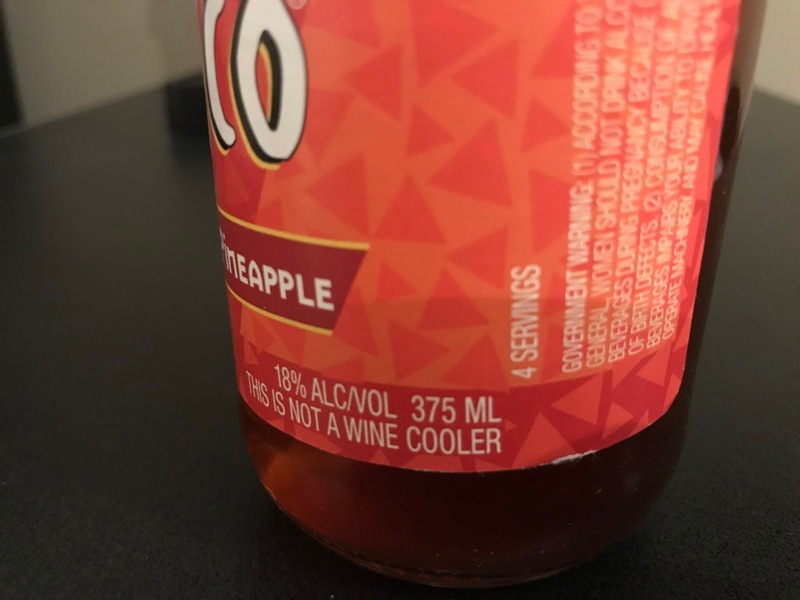 As always, make sure to remember that THIS IS NOT A WINE COOLER, and at 18% ALC/VOL I'm sure you can figure out why. It's sad to see where things have gone in the bum wine world over the last four years. 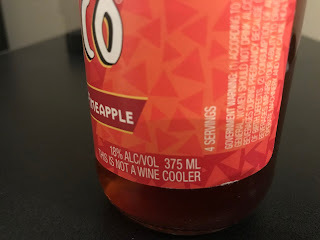 When I started this site I wanted to being more of an awareness to all these fine cheap beverages and help return them to their prominence where they belong. Sadly things have not gone as planned since the Night Train Express has been discontinued, Thunderbird is now only available in limited quantities, and Cisco in supply is hard to find. 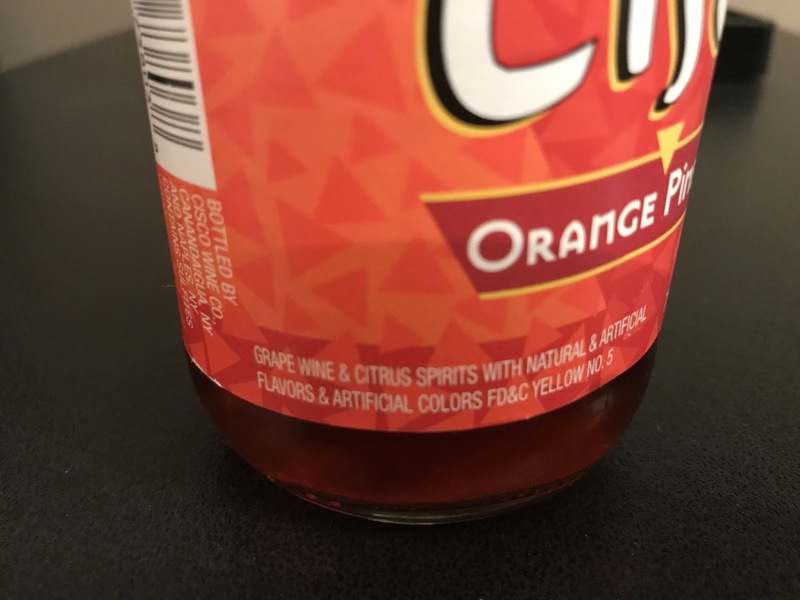 Wild Irish Rose and MD 20/20 are still readily available in most areas, but three of the top five bum wines are starting to vanish off shelves never to return. Will we ever learn? What's the word? There are some HOT DEALS going down at the Bumming with Bobcat Merch Store on TeePublic! Classic bWb t-shirts are only $14 along with some other great designs and additional merch from the TeePublic community! 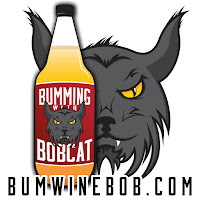 Keep the drinks flowing every Monday night at 10pm EST when Bumming with Bobcat airs LIVE on sfdradio.com and join our party! Can't be there when we air live? You can always give the podcast a listen in the archives! Cheers!